Clear nickel color. Fruity aromas of ripe pear, smoked pineapple, kiwi and gooseberry jam, salsa verde, moss, chalk, and pink peppercorns with a silky, crisp, dryish light body and a peppery, rapid green apple taffy, watercress, resin, sea salt, and crushed peppercorns finish. A fresh and fruity Blanco Tequila for bright, warm weather cocktails. 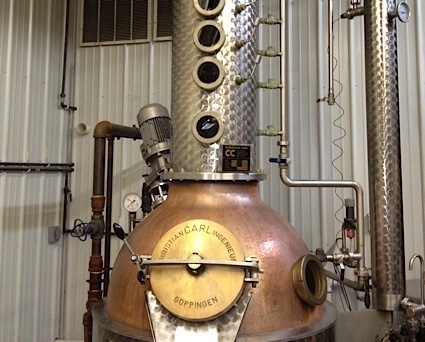 Bottom Line: A fresh and fruity Blanco Tequila for bright, warm weather cocktails. 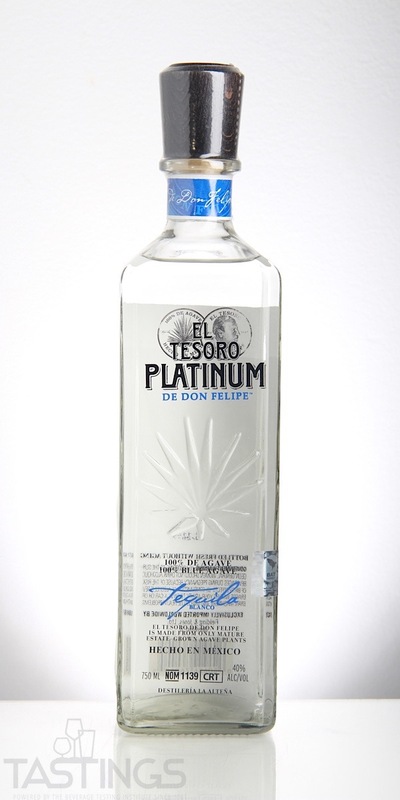 El Tesoro Blanco Tequila rating was calculated by tastings.com to be 91 points out of 100 on 4/3/2018. Please note that MSRP may have changed since the date of our review.